Extremely thick and durable. 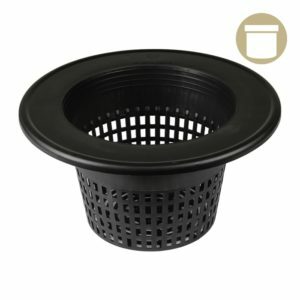 Great for home made hydroponic systems. 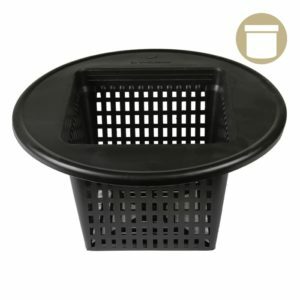 Works with virtually any standard 5 gallon bucket.